Want to support training and research in public health? Looking for profiles of excellence? Want access public health care professional contact and information networks? Want to enhance your reputation with students and professionals at the EHESP? 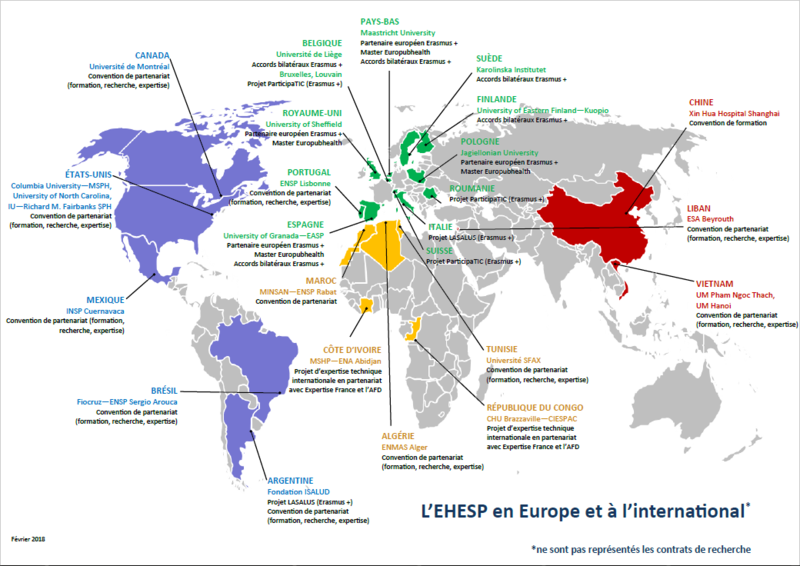 EHESP has no partnership or link with EHESP Mali.